Your generous donations of clothing and other household goods make a big difference in the lives of America’s Veterans and their families. The items you donate generate the majority of the funding to support local, state, and national programs of the Vietnam Veterans of America. Now Serving Cities and States Throughout the United States! 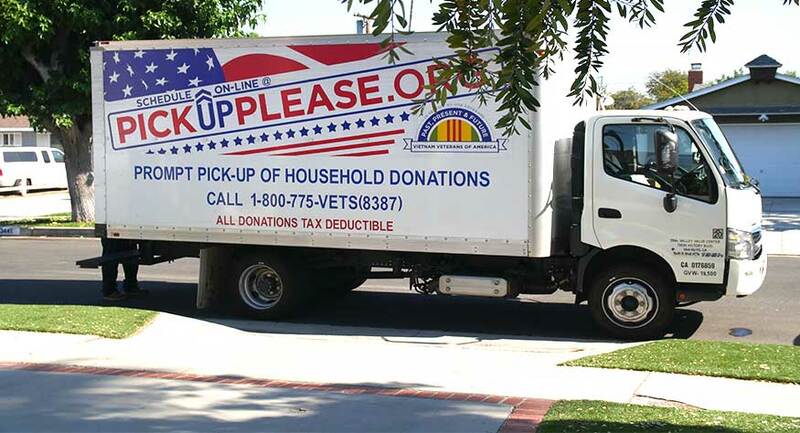 Go to schedule a donation pick up to find out if we serve your area.